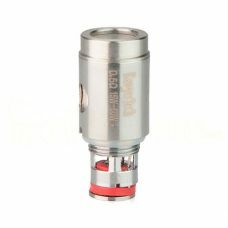 Even though the ready made coils for the Uwell Crown Sub-Ohm tank are amazing, you should of course have the chance to do it even better yourself. 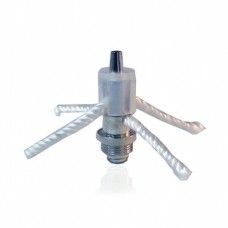 With this RBA unit you can spin your own masterpieces on the Crown. 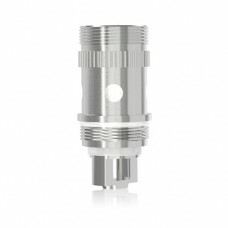 The RBA add on kit will turn your Crown tank into a full blown rebuildable atomizer, while still giving you the option to go back to using the Uwell Crown replacement coils. 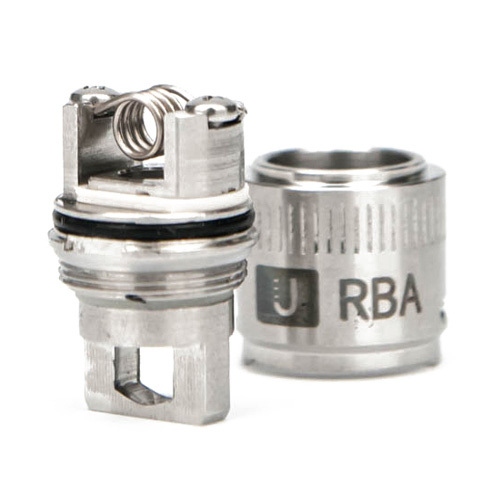 This RBA unit has a nice and simple deck that is easy to build on. 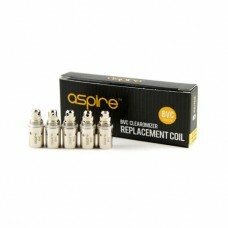 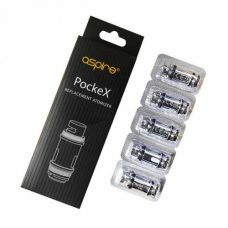 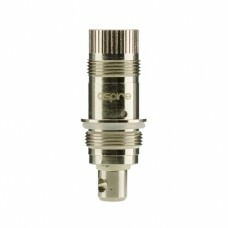 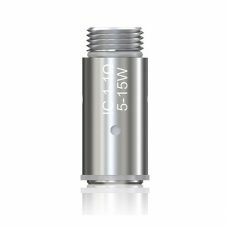 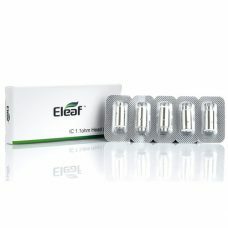 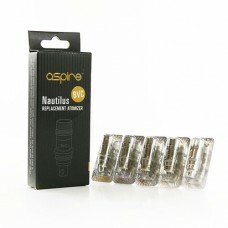 It features an impressive 4.2mm air hole and large wicking holes to ensure a superior vape every time. 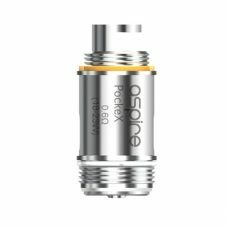 The RBA unit comes complete with tons of accessories and is delivered with a pre-spun wire so all you need to do is wick it, and you’re ready to go. 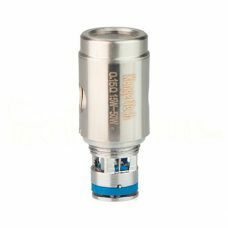 This Uwell Crown RBA kit is the perfect accessory for people that would prefer to build their own coils for your dream set up on the Crown. 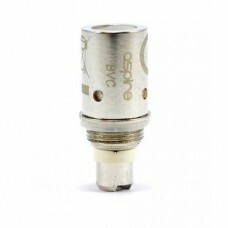 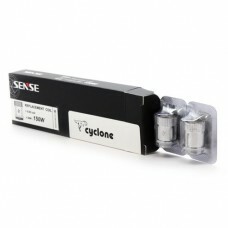 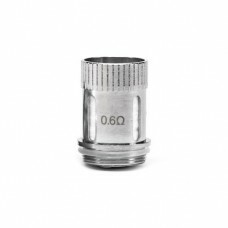 Please Note: This RBA is for use with the Uwell Crown Sub-Ohm Tank only.